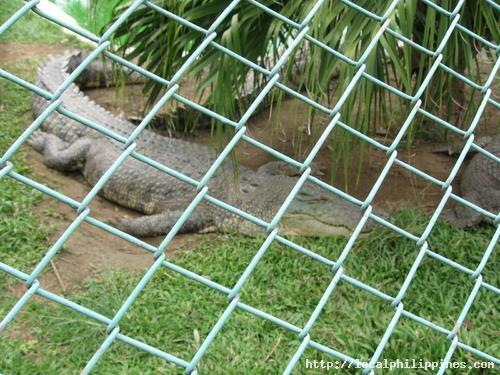 The Davao Crocodile Park was founded by Mr. Philip Dizon, a man fascinated with saltwater and freshwater crocodiles. 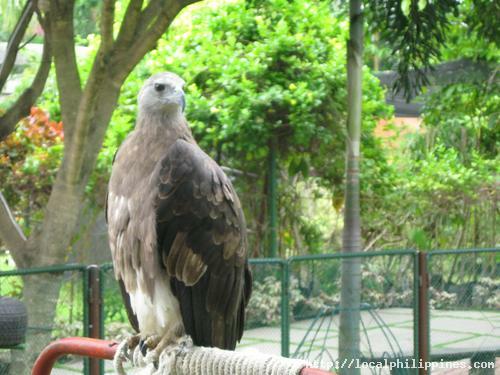 In November 1995, the city government gave Mr. Dizon the accreditation and the permit to operate the first Davao Crocodile Park. 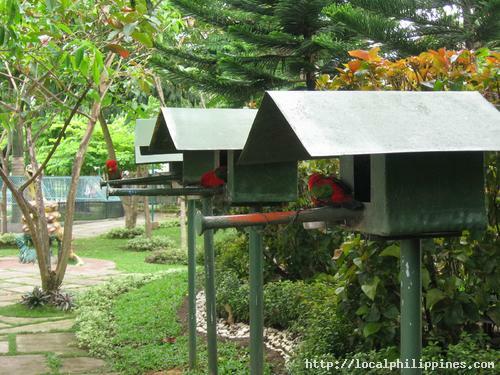 Ten years later, the park was developed into a top-class tourist spot with the help of Dr. Gilbert Buenviaje. 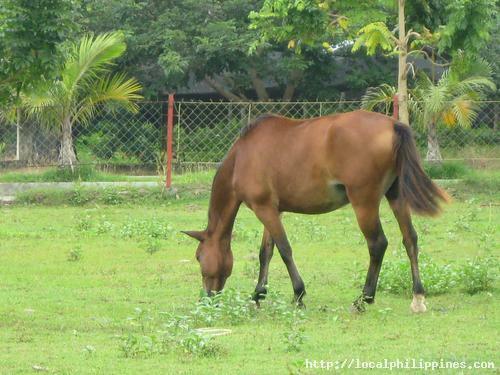 The Davao Crocodile Park is now owned and operated by a group of businessmen under the leadership of Mr. Sonny Dizon. 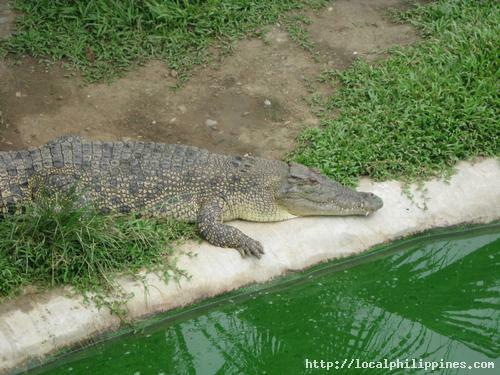 Equipped with modern facilites, the Davao Crocodile Park showcases one of the best crocodile farming systems in the country. 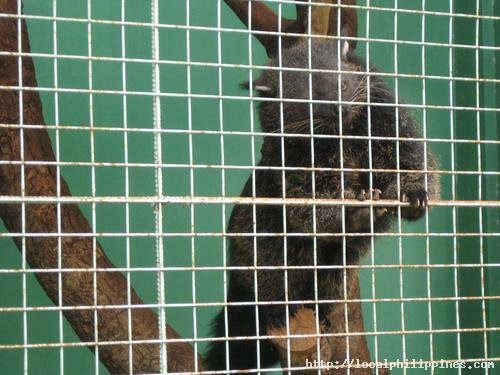 The park also houses other exotic animals like raptors, monkeys, snakes, birds, and even some wild cats. 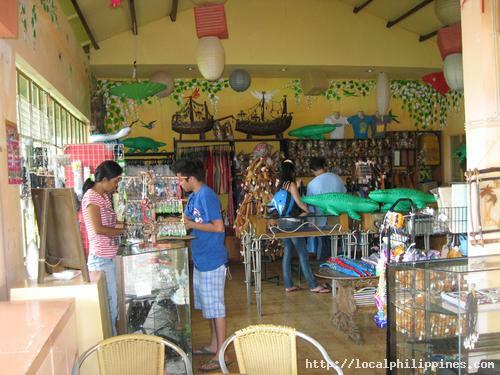 The establishment aims to be one of the city's top tourist spots. 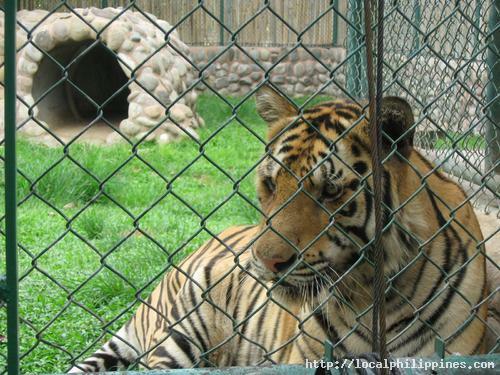 It also promotes public awareness towards the conservation of crocodiles and other wild animals.